POSTED BY Naman Modi ON 06-Apr-2019. Easter gifts suggestions that will help you mark this holiday in style. Easter flowers make great gifts due to their meaningful nature. The good thing about the Easter holiday is that it comes with blooming of different lovely flowers. 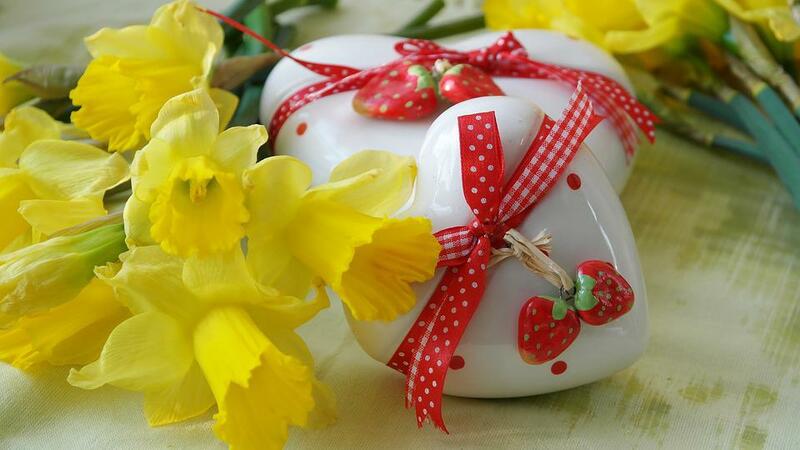 That is why I want to give you five flowers that are considered to perfect Easter gifts from all other flowers. Read for more Easter floral gifts inspiration. Number one on the list is l ily flowers. This flower is undisputed for Easter floral arrangements and has long been used to gift loved ones. In my home state, kids present lily Easter bouquets to their grandparents as a symbol of gratitude. What makes these flowers popular during this holiday is not because they bloom during Easter but because of their symbolism. There are a lot of religious myths that surround this flower. One of them is that the lily bulb represents Christ’s tomb. The myth further says that the flower that emerges from the bulb represents Christ’s resurrection from the dead. These flowers are naturally lovely to look at and you can truly see the love of our love and Saviour Jesus Christ. That is why it is known as the lily of the valley. That is not all, this lovely flower is a symbol of love, purity, and hope for new begins. Another myth is that the flower that grew where the blood of Jesus dropped while he hung on the cross was lily flowers. Flowers are neutrally beautiful to look at and anyone will appreciate them when presented as gifts. Another Easter Flower arrangements that are full of symbolism is the Daffodil flower. These beautiful flowers represent rebirth or new life which is perfect for the Easter holidays. This shows that Christ died on this lovely day to wash our sins and give us a new everlasting life and new beginnings. This is not the only reason why they are chosen as appropriate Easter flowers. The flowers are said to have grown first in Gethsemane to comfort Jesus Christ was being taken to be tried by the Roman authorities. And that’s not all, in England; these flowers are called Lenten lilies, due to their early blooming during Lent. When choosing a great Easter flower bouquet, consider blending different flowers in one single bouquet to make it colorful and unique. You can mix lilies and daffodils for great color effect. Christians worldwide mark this particular holiday remembering the love of God for his people. Tulips are also considered appropriate Easter flowers. These lovely flowers are also called harbingers of the spring. These are normally the first flowers to bloom during spring and that is where they got that name. An interesting fact about these flowers is that they can come back from the dead, making them the perfect flowers to celebrate the Easter weekend. 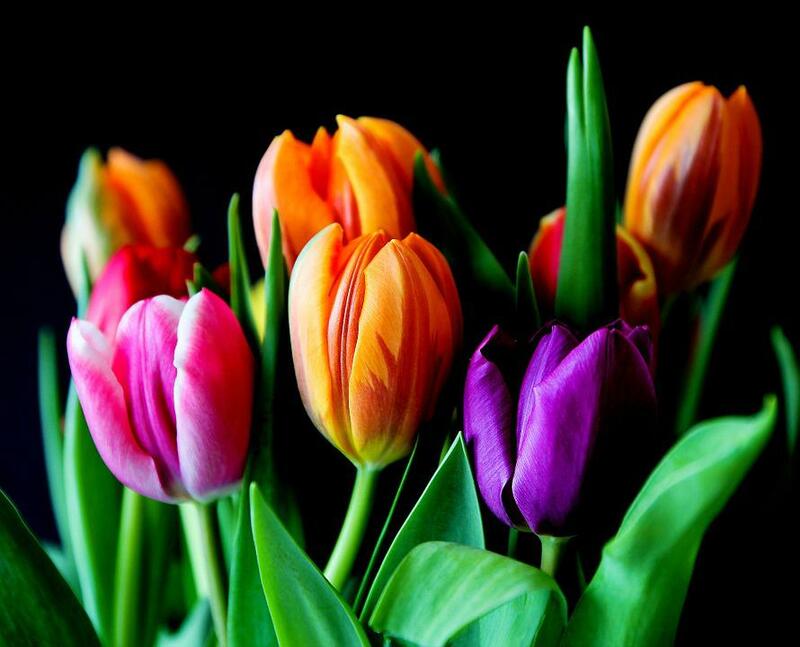 Another thing that makes these lovely flowers favorite for Easter Sunday is their multi-colored blooms that resemble the colorful Easter eggs that are usually hidden so that kids can find them to make the holiday fun and interesting. White tulips symbolize worthiness as well as forgiveness. The yellow ones, on the other hand, represent cheerfulness and joy. Red tulips are also great flowers for Easter since the symbolize unconditional love. This spring bloomer is also regarded are the great Easter Sunday flower and is available in pink, red, orange, lavender, and white colors. The epiphytic cactus resembles the Christmas and thanksgiving a cactus the only difference is that it has more rounded leaves rather than that spiny. 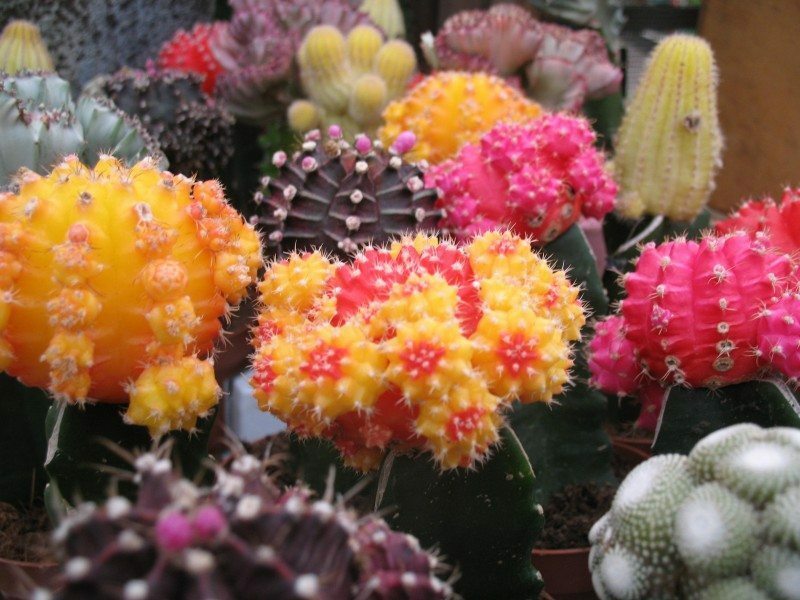 This flower also has a life span of 10 to 14 days compared to the Christmas cacti which last only for 4 or 5 days. This flower is not reaching in history but still has s stunning look from all the colors it is available in. Its long vase life is what makes it a great Easter bloom. 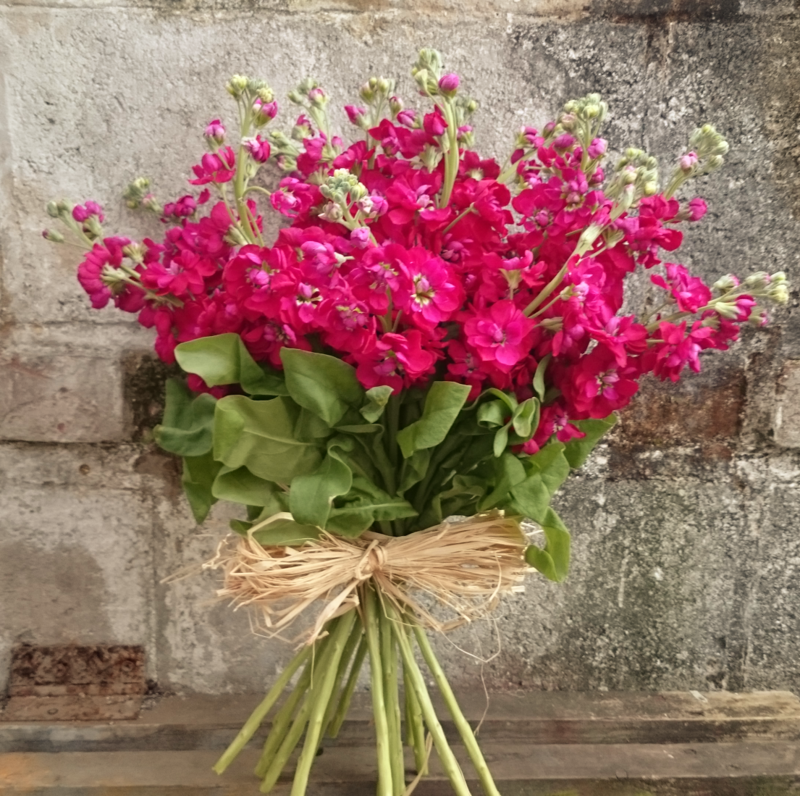 You can order flowers online to be delivered to your doorstep from Cosmea Gardens. We have great offers during this Easter holiday. Perhaps one of the greatest Easter Flower of them all is the daisy flower. The reason being that they sprung from Mary the mother of Jesus during his crucifixion. These flowers are also great Mother’s Day flowers for this reason. Daisies represent loyalty, innocence, and purity. It was used as a symbol of the infant baby Jesus in the 15th century. Another interesting myth that surrounds the daisy flower is that they grew around the stable where baby Jesus was which made it easy for the wise men locate where the baby was which resembled the North Star. Daisies are available in many shapes and colors. For example, we have the gerbera daisies or the Shasta daisies which are the best for the Easter holiday. You can send a bouquet of gerbera daisies from CosmeaGardens.com. Known for its sweet scent, the hyacinth flower is also one of Easter holiday specials. This is another flower that blooms early during spring. Its scent is so welcoming that it is used to make ladies perfume. This flower has a spotted bulb. You can plant it after blooms die back in your garden, if you feel like you have not gotten enough of it. The flower is available in shades of purple, yellow, pink, and white. I think their purple color is what made them favorites for the Easter holiday since purple is the color of Easter. This flower symbolizes sports and play. Easter flowers are easy to find and you can get them as flowers or plants. They are available in many shapes, sizes, and colors and you can’t miss one that will impress your loved ones. Make this Easter special by sending or ordering Easter Flower arrangements from CosmeaGardens.com. You will get all sorts of flower bouquets and floral gifts that are very lovely affordable.